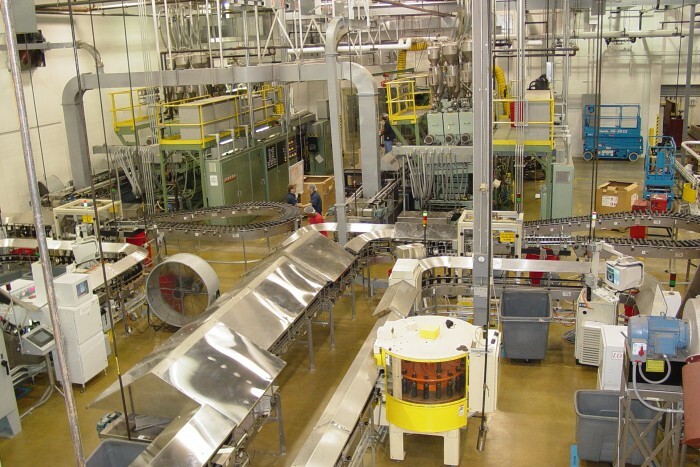 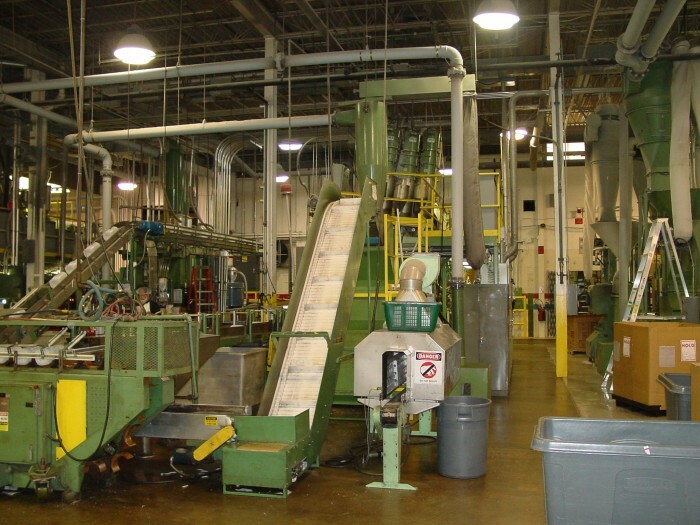 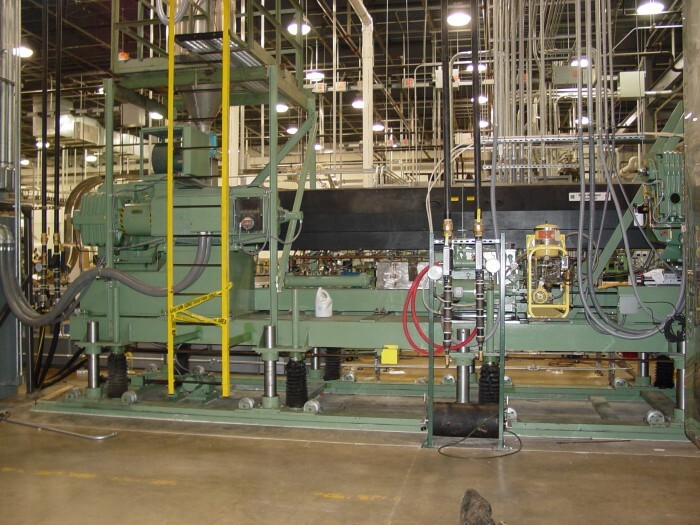 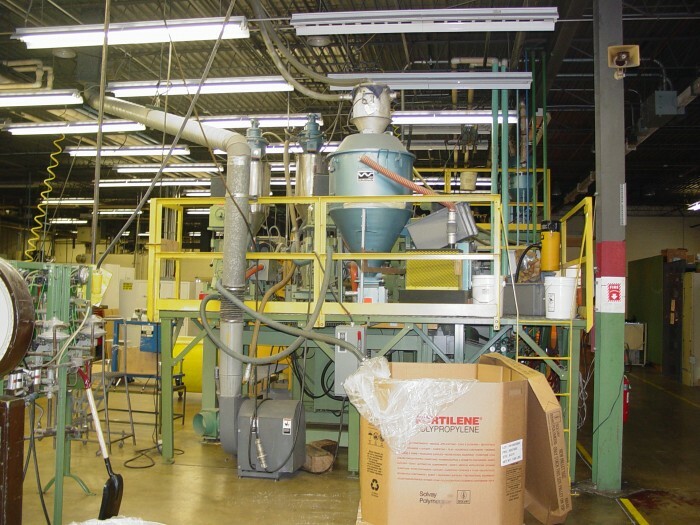 WMC Inc. has serviced the plastic’s industry in several capacities all across America. 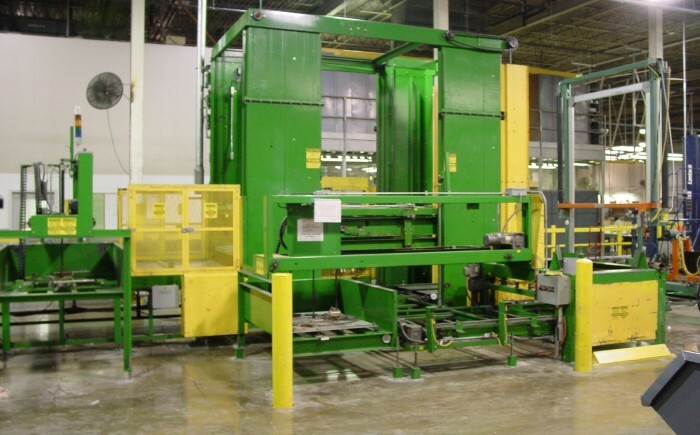 From installation of molding equipment – raw product delivery systems – secondary operations – scrap and rework grinding equipment – conveyance and palletizing, WMC has been an industry leader. 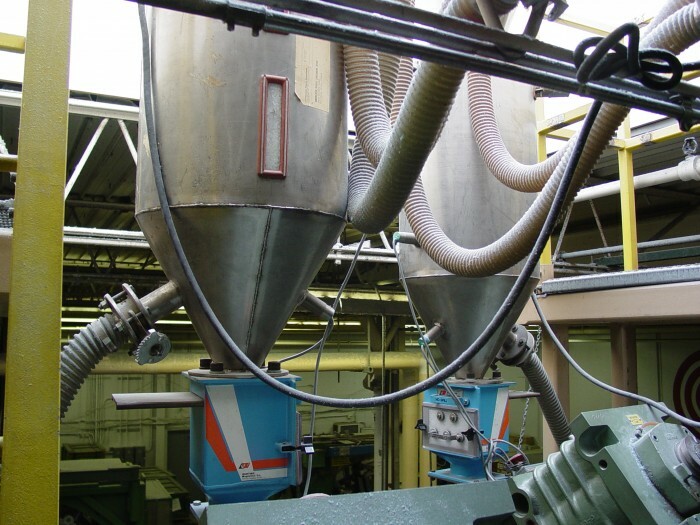 All projects receive our full attention to detail whether it is a complete line installation or the replacement of a single conveyor. 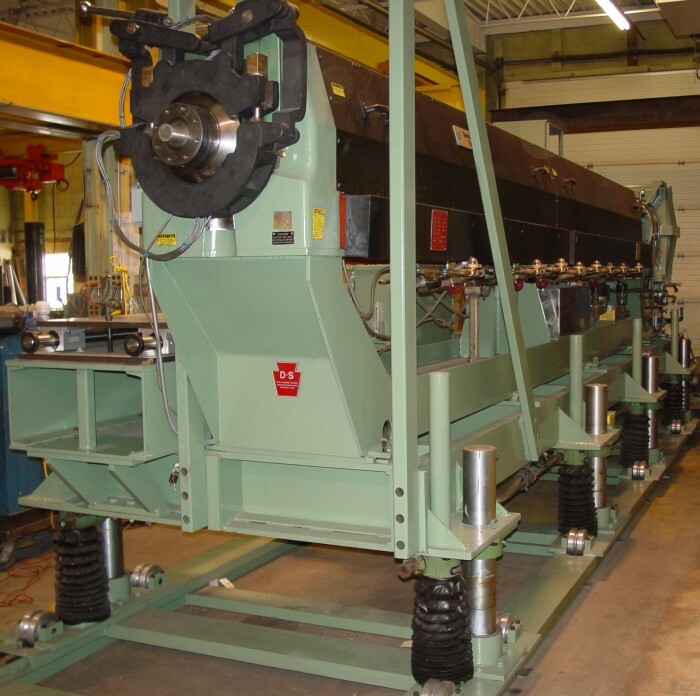 We can handle any size project at any location coast to coast. 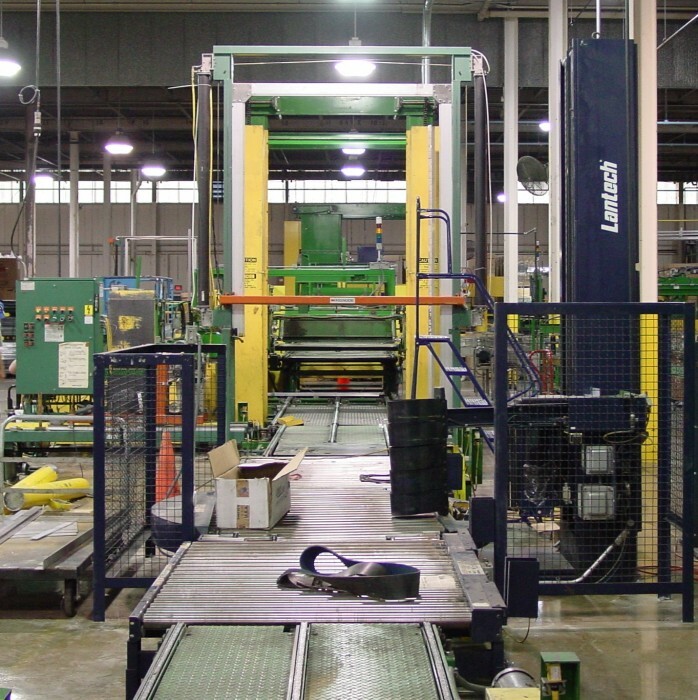 At WMC installation is only part of the services we can provide. 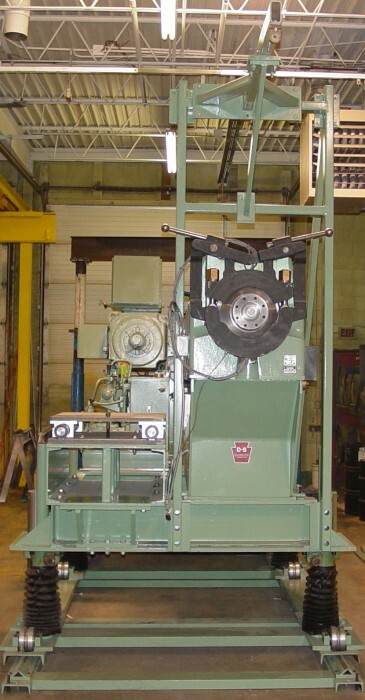 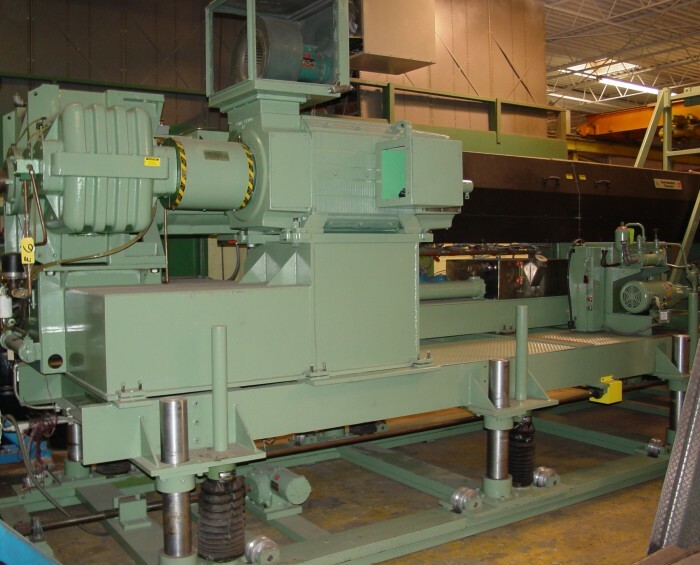 WMC can rebuild & repair equipment from extruders, trimmers, reamers and conveyors – as well as fabricate chutes, platforms, hoods, covers and perform modifications to existing equipment as required. 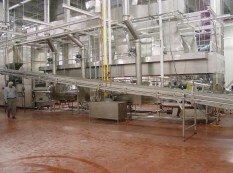 As a company, WMC can work from your drawings or complete drawings for your approval from field measurements. 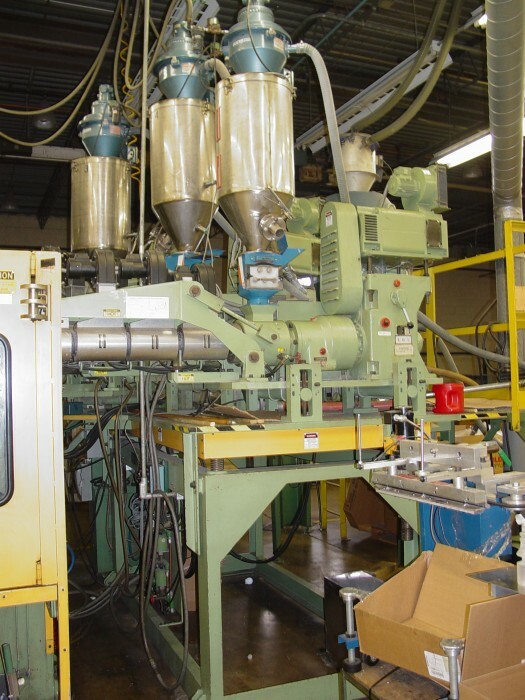 With your particular plastic products, WMC can provide expert assistance to meet every requirement. Just a few of the products produced by our current customers include bottles, cups, plates, clamshell packaging, trays, containers, lids, straws, cutlery, light covers, sheeting and jugs. 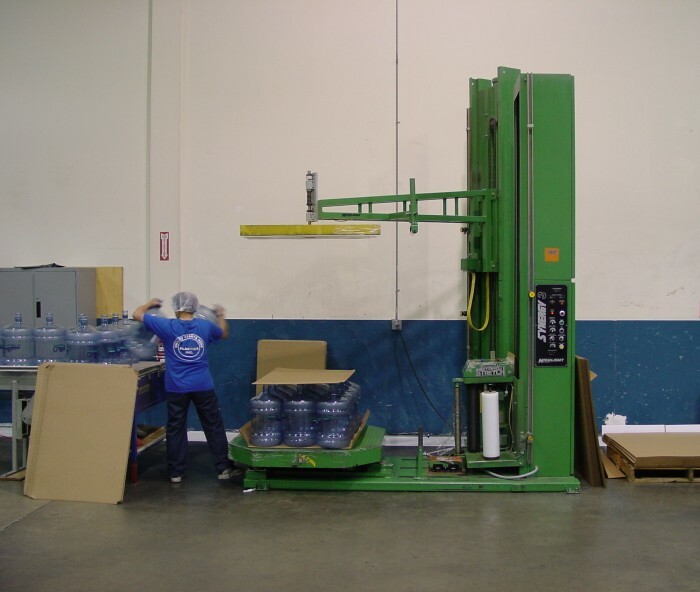 From raw product storage, blending, extrusion, molding, trimming, reaming, conveyance, labeling, palletizing and shrink wrap, let WMC provide a no cost quote to assist you with your next project.